Any advice for the Saturday after Thanksgiving? It will be very crowded on that day. The days before and after Thanksgiving Day are some of the busiest of the year, so arrive early. 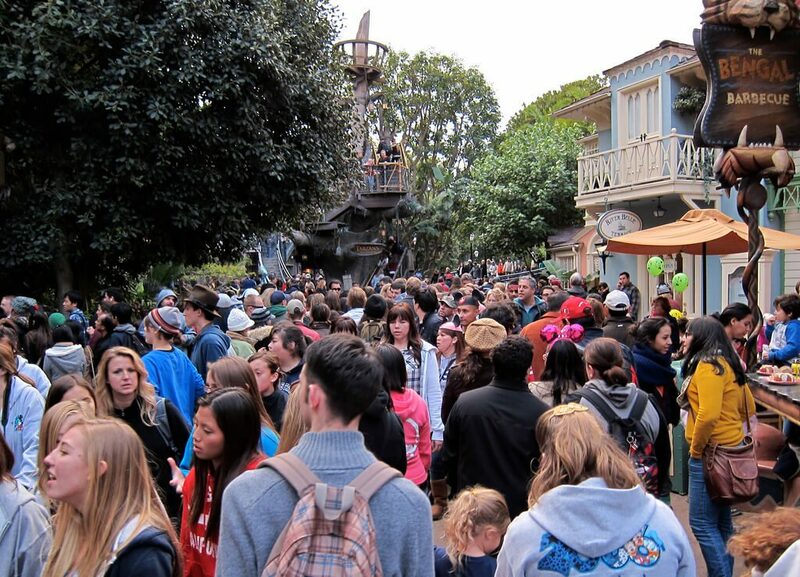 It’s even possible that Disneyland will reach capacity around then. 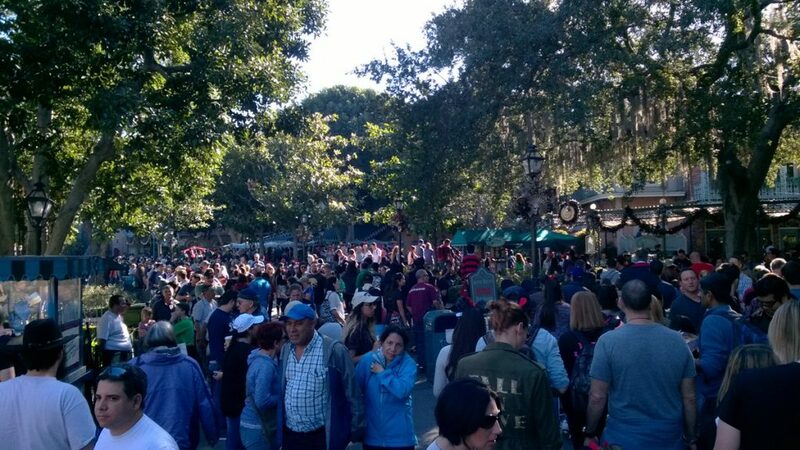 Never go to Disneyland on the first day of the holiday season. It is crazy crowded! The Sunday after Thanksgiving this year, right around 2 p.m., was great!!! Everyone was leaving back home and the lines were super short. 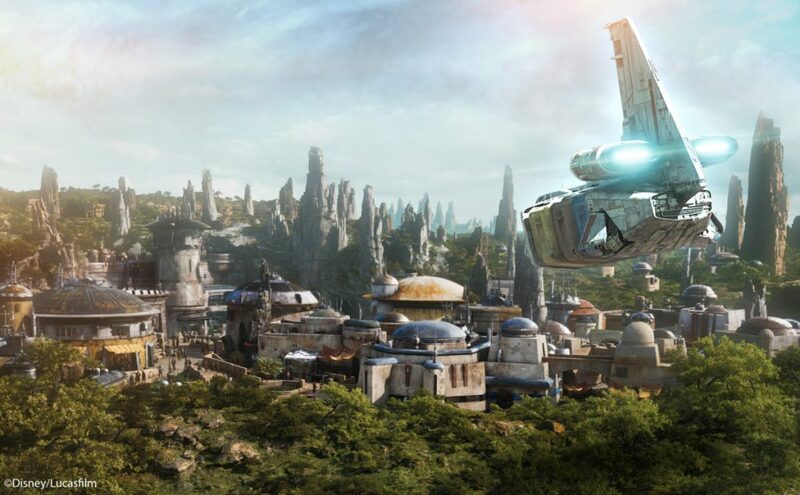 I can’t imagine how crowded it will be once Star Wars Land open. That is going to be crazy! 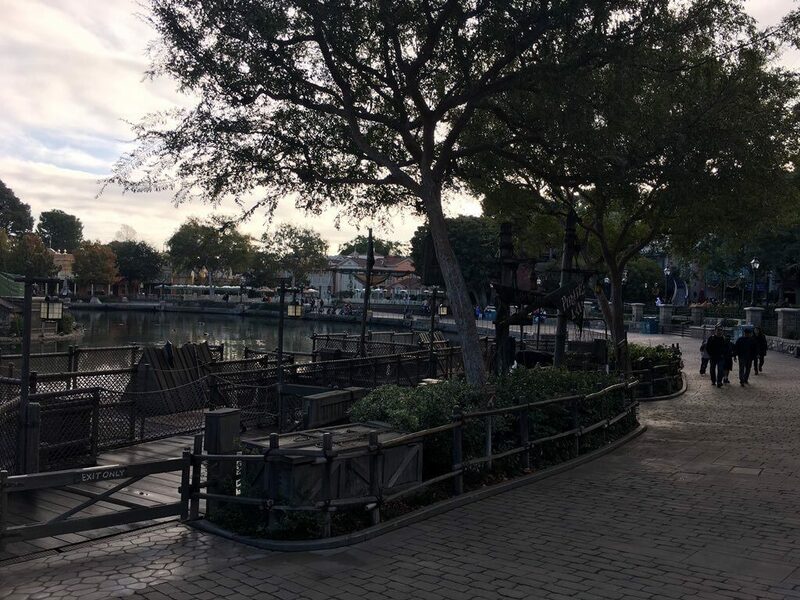 It will be interesting to see how the Paradise/Pixar Pier remodel will affect attendance at Disneyland and DCA this year. That’s a huge area of the park closed off, so the lines for the other rides will be longer. Another tip – check the dates for the SoCal Resident ticket deal for 2018. In 2017 the last couple days it was valid in May, DL reached capacity, so I would definitely avoid that last week to be safe. Me and my mom are planning a trip to Disneyland (just the two of us), due to our work schedules, we have two days which we can pick from. Thursday April 12 and Saturday April 21st. We want to go the day it will be the most mellow, we don’t care if we miss a certain parade or something of that nature, we just want the least hectic date. April 12 is the last day of the food and wine festival, and its close to spring break. I think April 12 will be better. Most schools in the area will be back in session by then, so it should be fairly manageable that week. Easter Sunday has been manageable in past years, so hopefully it’s the same this year.